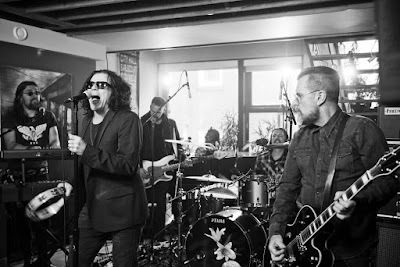 The Cult recently delivered a sweaty live set before 100 fans on CBC Radio 2’s The Strombo Show with George Stroumboulopoulos, and video of the performance is available. The Cult also spoke with the host about the roots element of the band and the inspirations of the modern world. 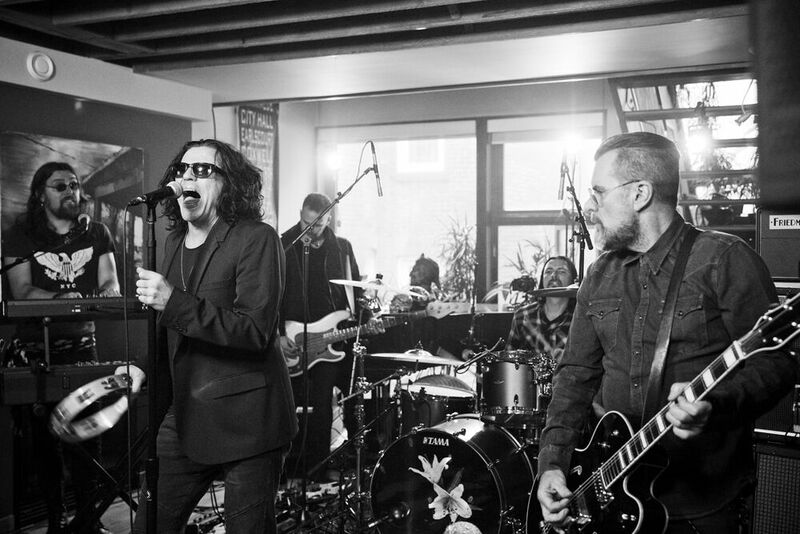 "I think because we grew up as blue collar kids, we've always been immersed in street culture and kept and ear to the ground in that way,” explained frontman Ian Astbury. “Always paying attention to evolving new sounds, directions, fashion and music. The popular culture conversation, social media, that's part of it, but then actually physically going places - it doesn't matter, Paris, Milan, Tokyo, New York, LA, TO - in ‘The Six’! “Just pay attention and staying with it. I mean, we're hardly rubes at this point. We're not trying to repeat ourselves or do a carbon copy or pastiche. And it doesn't work that way."